Home » Posts Tagged "Batelaan H."
Batelaan, H., Jones, E., Huang, W. C. W., & Bach, R. (2016). Momentum exchange in the electron double-slit experiment. Abstract. 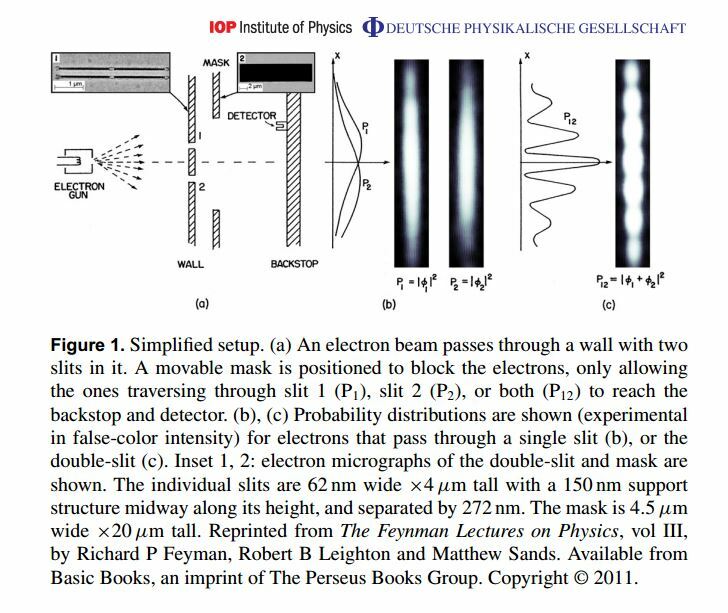 We provide support for the claim that momentum is conserved for individual events in the electron double slit experiment. The natural consequence is that a physical mechanism is responsible for this momentum exchange, but that even if the fundamental mechanism is known for electron crystal diffraction and the Kapitza–Dirac effect, it is unknown for electron diffraction from nano-fabricated double slits. Work towards a proposed explanation in terms of particle trajectories affected by a vacuum field is discussed. 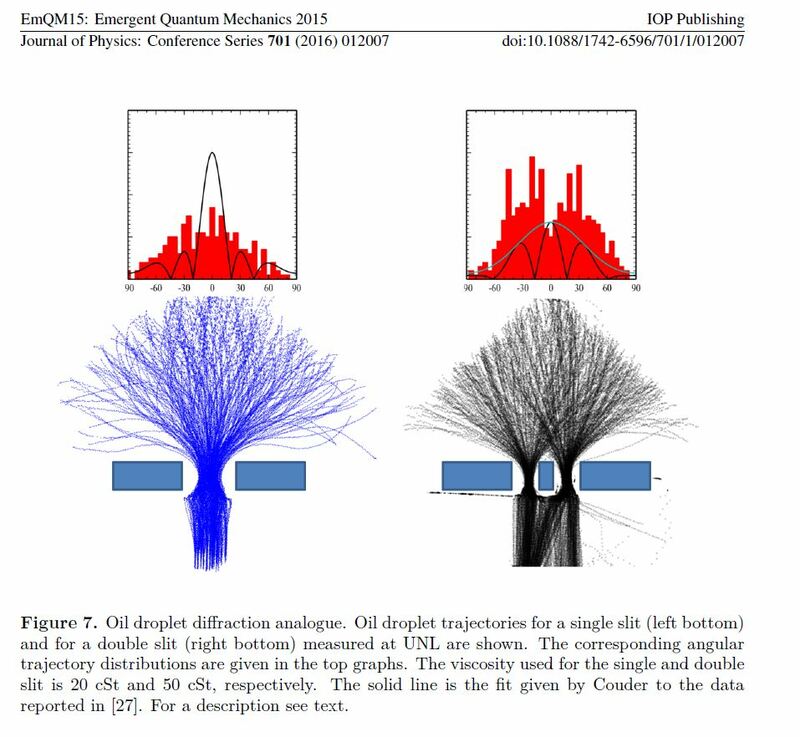 The contentious use of trajectories is discussed within the context of oil droplet analogues of double slit diffraction.